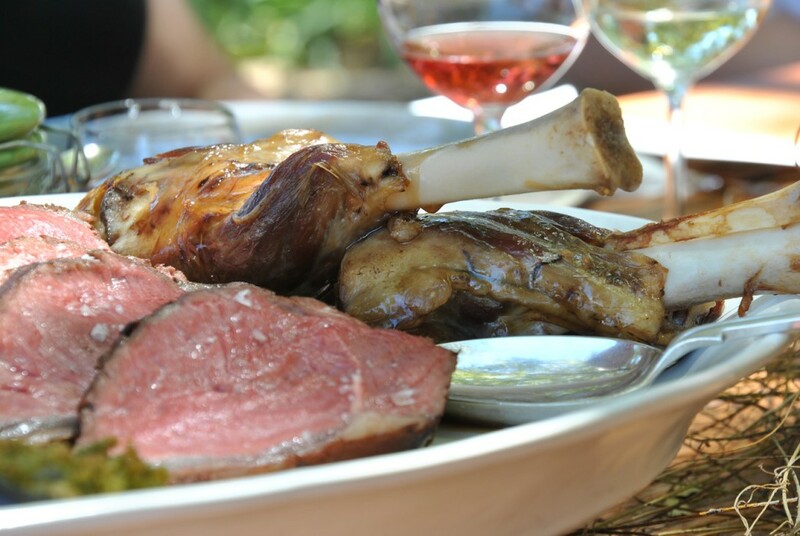 One of the most exciting innovations in the wine lands this summer is the Harvest Lunch at Vergenoegd Wine Estate. 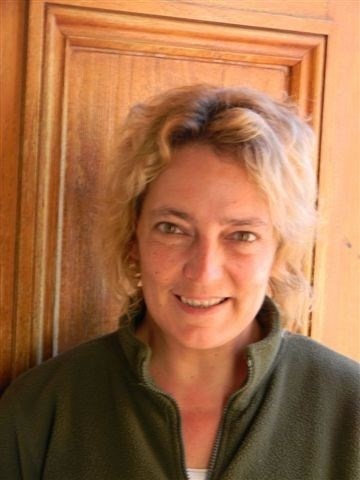 Vergenoegd has recently changed hands and the new owners have set about turning it into one of the tourist destinations on the wine routes. The Harvest lunch is served on Thursday, Friday and Saturday each week until the end of March. 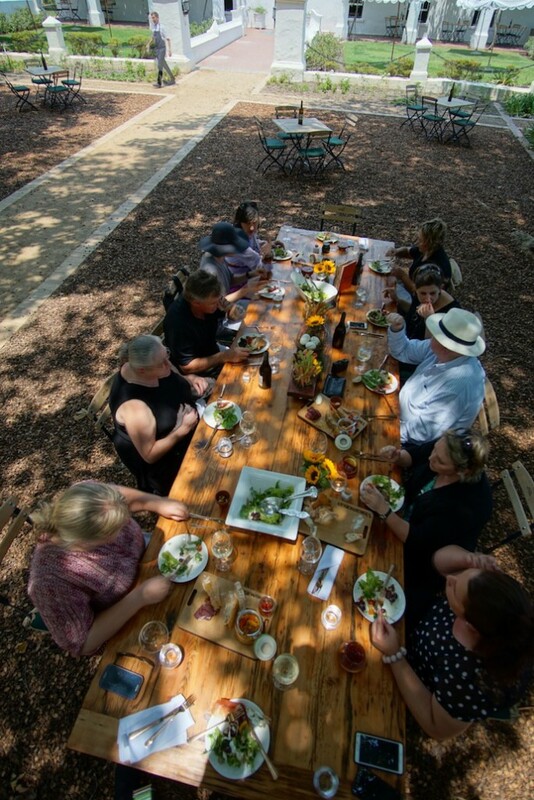 One long table under the oaks between the Manor House and the Winery. Vergenoegd Wines, iced tea and mineral waters are generously poured. Lovely social sharing occasion. 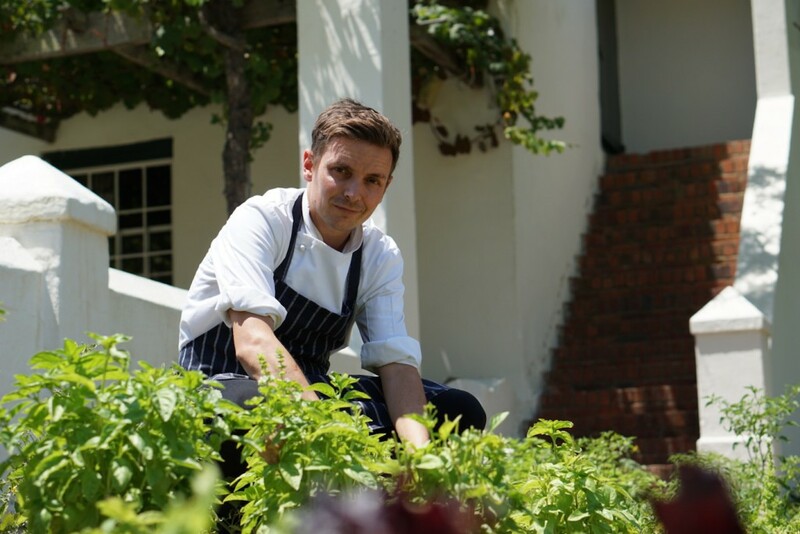 Ryan Shell, Vergenoegd’s innovative young chef, serves up generous sharing platters, which vary from day to day according to what’s available from his butcher, fishmonger and from his own vegetable, herbs and saladings garden. Winemaker Marlize Jacobs, Marketing Manager Nicole Arnold and CEO Peter Stuart join us to talk about the work in the cellar and on the estate. Ryan Shell talks us through the menu. 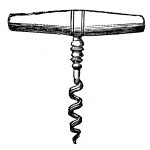 There is an opportunity to taste the wine grapes being picked that day and even the fermenting grape must. My wife Madeleine and I are hosting a Harvest Lunch Table at Vergenoegd on Thursday March 3rd and would love you to join us. The price is an even-handed R350.00 per person and includes a glass of bubbly on arrival, all wines, mineral waters and a sumptuous harvest feast of starters, main courses, dessert and cheese – also Ryan’s excellent ciabatta breads and the Italian carta di musica, music sheets, which are thin crisp breads. 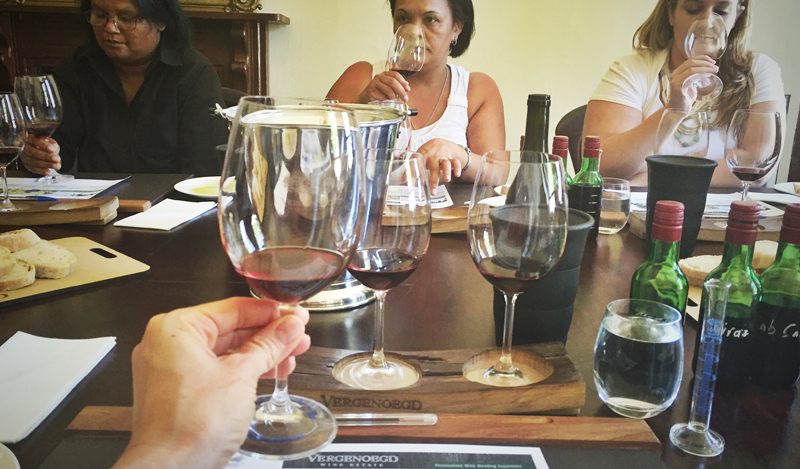 After lunch you can join in on a red wine blending experience in the Manor House. 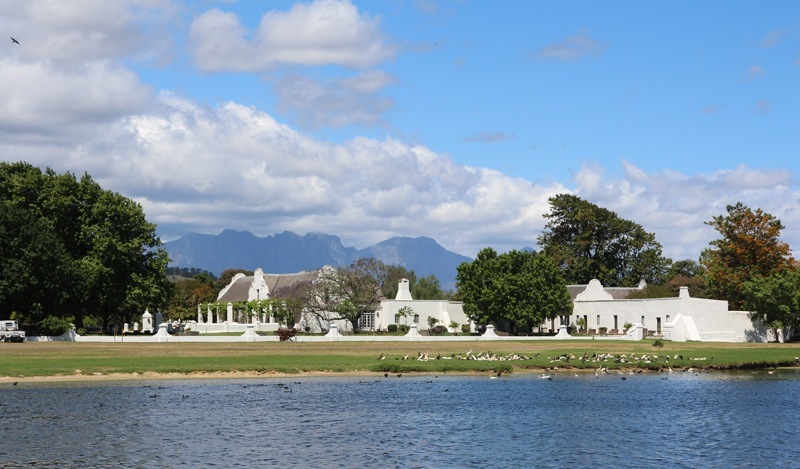 The Parade of about 800 Indian Runner Ducks, coming home after a long day insect and snail hunting in the vineyards takes place at 15h30 and is well worth watching – totally enchanting. Kindly email me on michaelolivier@iafrica.com to let us know if you would like to join us and we will forward payment details to you.